While electric cars are certainly grabbing more and more of the spotlight, many remain skeptical about the range these vehicles offer, or are concerned that prices remain too high. 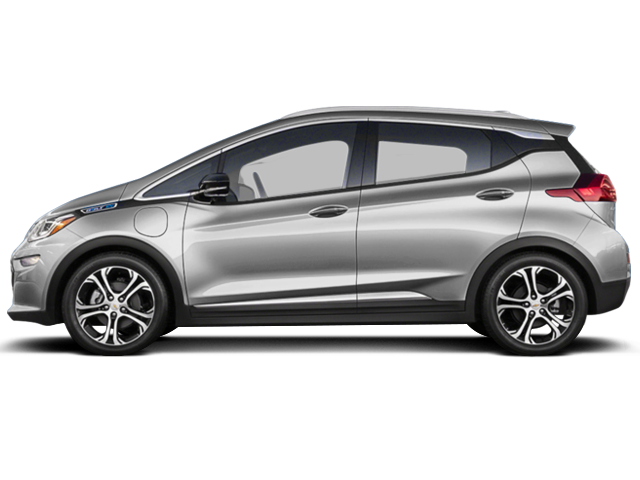 The all-new 2017 Chevrolet Bolt EV goes a long way to addressing both of these concerns, with its range of over 380 km on a single, full charge and a price point starting at $42,795 (before applicable government incentives). 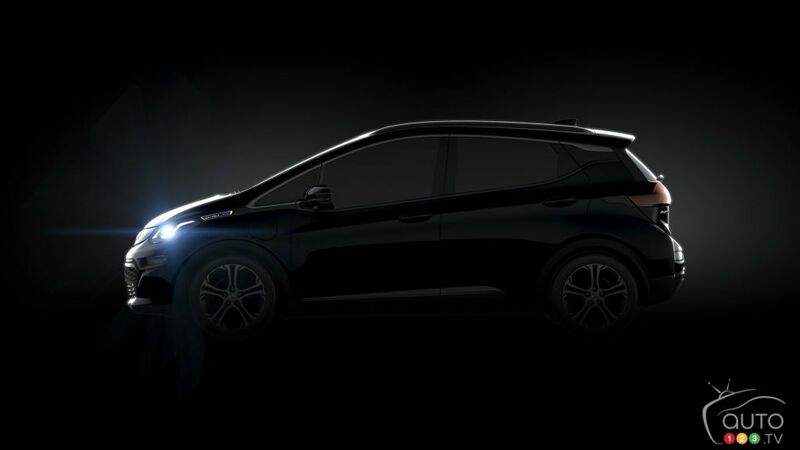 It all started a little over a year ago with the reveal of the Bolt at CES in Las Vegas, and details regarding specifications for its powertrain. We quickly followed up with a five-point overview, looking at the new model’s range, power, practicality, safety and price. 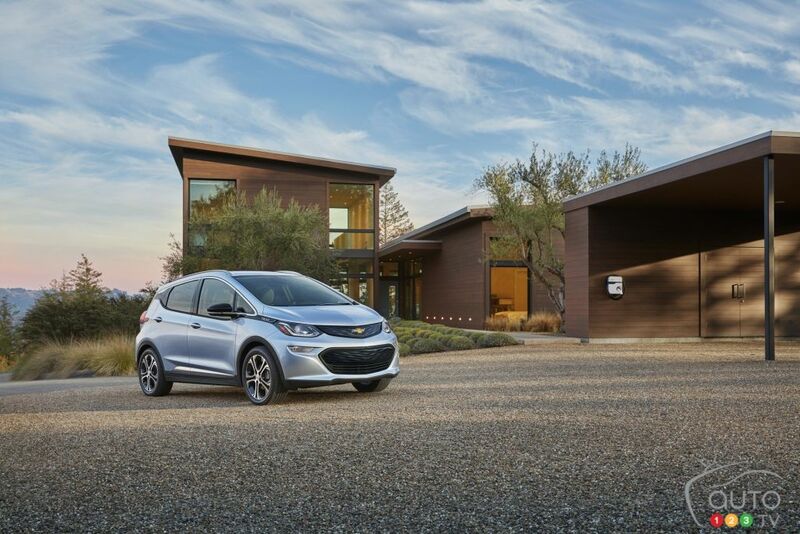 Then, last September, we reported that GM had increased the projected maximum range of the Bolt EV from 320 to 383 km, only further whetting the appetite of eco-conscious consumers. 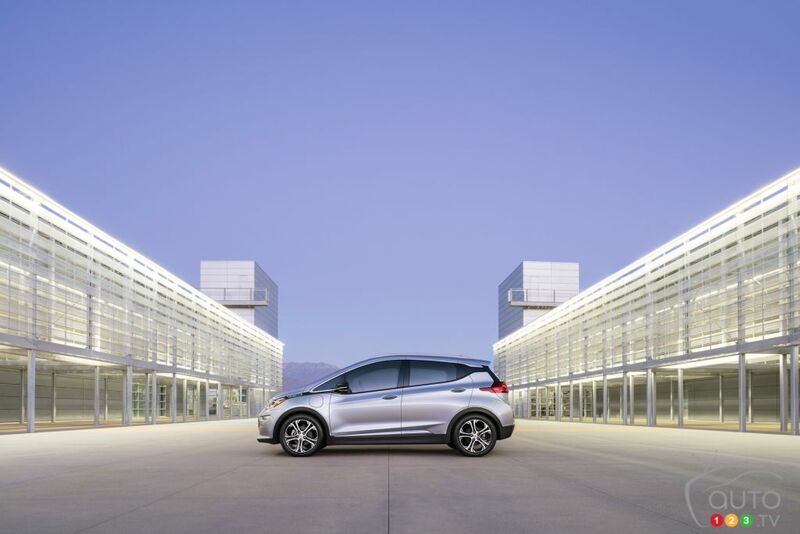 The unveiling of Canadian pricing and features came one week later, followed in December by the announcement that orders were being accepted for the Bolt. This was all good cause for excitement, of course, but what about the car’s actual performance on the road? 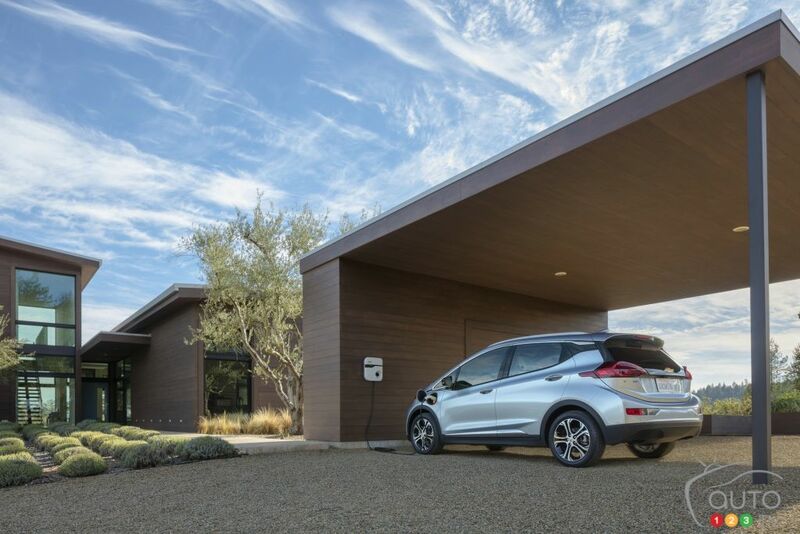 Well our contributor Denis Duquet tested the 2017 Chevrolet Bolt EV last fall and was duly impressed. In fact he felt there was little doubt that it should be crowned North American Car of the Year – which it duly was, in Detroit. We also revealed the possibility of driving the new Bolt using just one pedal. 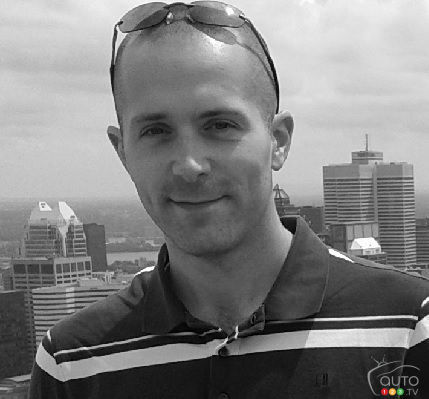 Our Denis, meanwhile, was granted privileged access to the construction process, including the technical centre in Warren, Michigan and the Lake Orion assembly plant. Deliveries of the Bolt EV are taking place now across the country – have you ordered yours?